Keen to know more about HGV mechanic jobs in Australia (truck and bus), but not sure where to begin? Here’s a great place to start. Techs On The Move has a long track record of finding great HGV mechanic jobs in Australia for tradespeople with the right experience from all over the world, and we focus most specifically on the United Kingdom. We’ve been bringing truck and bus technicians Down Under for almost a decade, so we know it can be a minefield when trying to get the right information and advice on how to make it all possible. That’s what we’re here to help with. One of our most frequently asked questions is, “are there any HGV mechanic jobs in Australia for me?” As the Australian bus and truck market has been starved of enough good technicians for years, many HGV businesses are prepared to sponsor foreign workers or employ those coming on other visas, and Techs On The Move is in a great position to make introductions to the country’s best employers. A qualification as a diesel technician, HGV mechanic or an auto electrician will be required to go along with some experience working with trucks or buses, but there’s no strict minimums – we know everyone is different. Specific manufacturer training is always a bonus too, but it’s not considered a must. No matter your experience, we don’t just want you to get any job, we want you to get the best job available. Automotive is all that we do at Techs On The Move, so we’re a focused bunch that doesn’t waste any time with other industries or trying to assist people looking to migrate that have different occupations. Whilst we deal most with passenger car technicians, a reasonable portion of our business is dedicated to HGV, and we’ve been working with truck and bus companies since we started business. We travel Australia listening to their needs and building relationships across a range of brands, and we understand the specific needs of this part of the automotive industry. We know what you do and we value it highly. So do our clients. 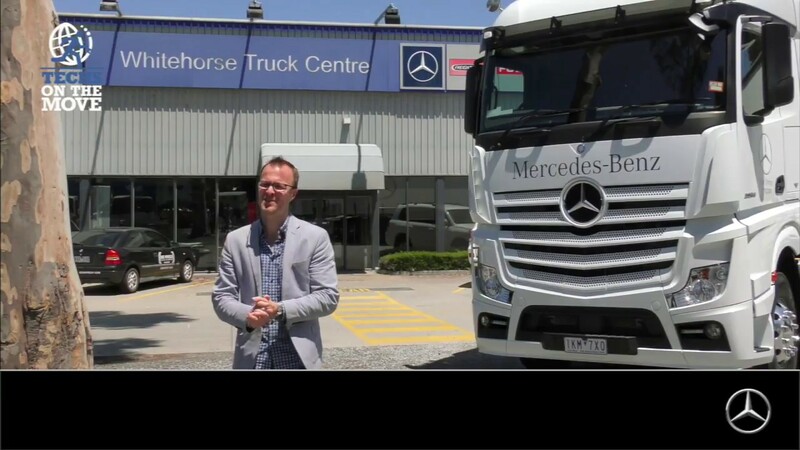 Franchise dealers and independent businesses all over Australia understand that we pride ourselves in sourcing high quality tradespeople with truck and bus experience. They are supportive businesses that understand migration, and respect the courage it takes to relocate to Australia. Many of these businesses already have technicians from overseas working in their ranks too, often in senior or managerial roles. This is a really key part of what makes Techs On The Move unique, and why we believe we are most valuable to you. We know you’ve got questions to ask, and we want to make the time to answer them well and in full. We want to get to know you and what you are looking for, so that we can suggest further things to consider in preparing for the move so there are no surprises and you’re right up to speed, and this is just too hard to do without getting the chance to talk. We won’t push anything on you, and there’s no cons. Take us up on the offer and you’ll probably end up bumping into Nat Richards sooner rather than later – here he is. There’s not too many Australian dealers or independent repairers that have any office staff on hand whose job descriptions cover international migration, so getting traction with them by direct application can be very difficult, and even if they offer advice it’s extremely unlikely that you’ll find yourself in contact with anyone trained in migration. With hundreds of potential employers or sponsors across the country, who knows if there’s a better opportunity to suit you available elsewhere? If you can find a sponsorship opportunity by going directly to a business, you’ll still need to find a migration agent to handle your visa application. How can you be sure that agent understands your experience? At Techs On The Move, we work across a range of potential employers in many different locations, so we have no vested interest in trying to slot you into an existing role a business wants to fill as soon as possible. Instead, we know the right person will find a great opportunity, and we think it’s best to first work out an ideal plan for coming to Australia that focuses on your needs and your dreams. When you’re ready to kick on see what opportunities are available, we’ll help to put you in touch with to the country so that you get the best job, not just any job. Anything less than that is a compromise, and that’s not what migrating to Australia should be about. Where and when have you worked in your trade so far, and what qualifications have you got? Whereabouts in Australia would you prefer to live, and what is the cost of living there? What’s the most likely sort of employer for you? To give you a proper answer then, we need to arrange a consultation and learn a bit more about you. This also gives us the chance to breakdown other important factors like the varied cost of living in different parts of Australia, how Australian currency compares to yours, and weird (but great) things like superannuation. If you’re looking for a baseline to work off before your particulars are factored in, the short blog below should start you on the right track. However, it’s important to note that just as is often the case overseas, HGV technicians tend to be paid more than passenger car techs, and this means that for most this baseline will be a bit low. 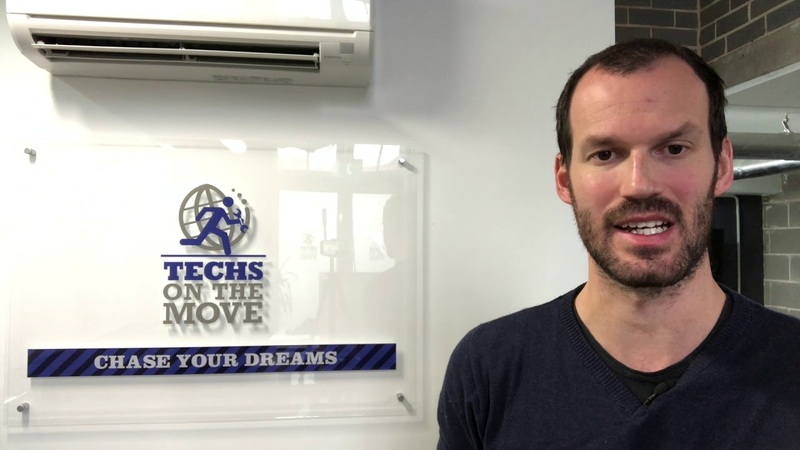 We’re more than just a recruitment company – Techs On The Move has three Registered Migration Agents on staff to help you out with any and all migration needs. This also means we know what is going on with any changes to migration legislation, and we’re professional agents bound by the Australian Code of Conduct, so there will be no funny business. It’s worth remembering too that as we only deal with automotive, we achieve great results by focusing on the most important visa processes to our industry. There’s no bouncing from one type of visa or occupation to another as most migration agents do. We specialise in what matters to automotive applicants. Since we were founded in 2010, we’ve established ourselves as one of Australia’s most trusted and preferred businesses assisting technicians from overseas to make it Down Under. We’re passionate about this country, and our office is full of migrants, so we practice what we preach. The chance to build lasting relationships with technicians is really important to us, and we stay in touch after those we assist have arrived – we keep caring once people get here, and we jump at opportunities to help them out along the way. Still unsure about whether Australia is for you? That’s OK, there’s a lot to consider! Ready to register with us? Awesome, we can’t wait to hear from you. Hit this button, tell us a little about yourself, and we’ll be in touch to arrange a free no-obligation chat.